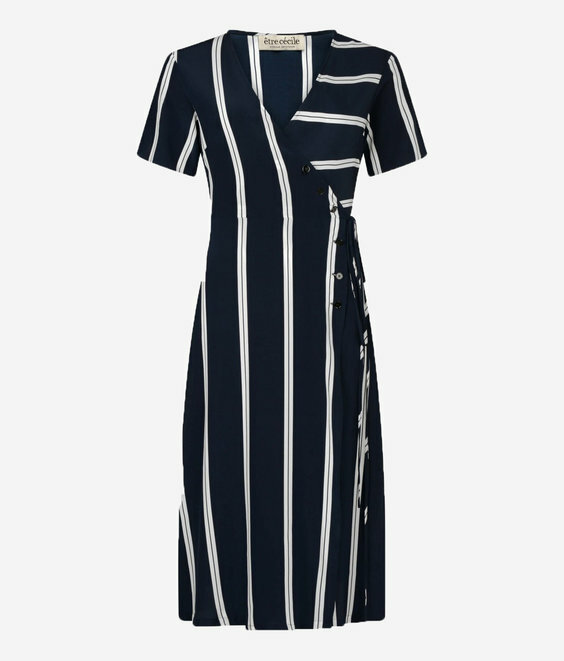 Showcasing our fresh take on the classic Breton, this Isabel wrap dress succinctly captures the effortless elegance that defines French style. 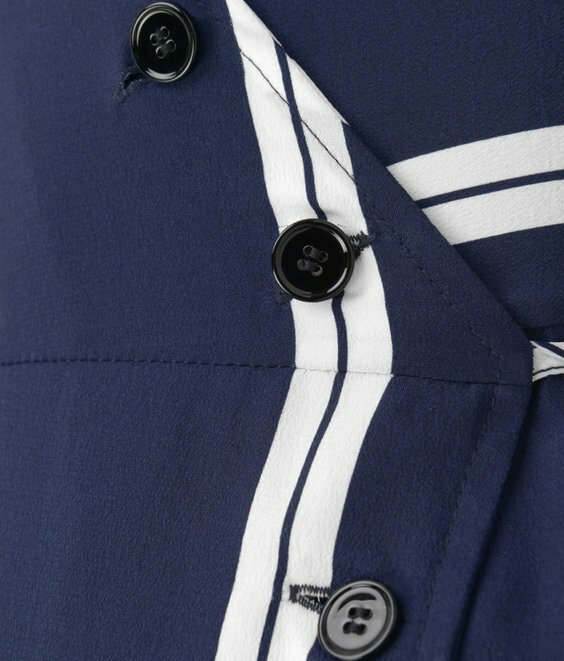 It's crafted from pure silk to a subtly waisted design finished with a neat button fastening and falls with gentle flare to a versatile midi length. Wear it with white sneakers to keep things casual, then slip into heeled mules for a more refined look.